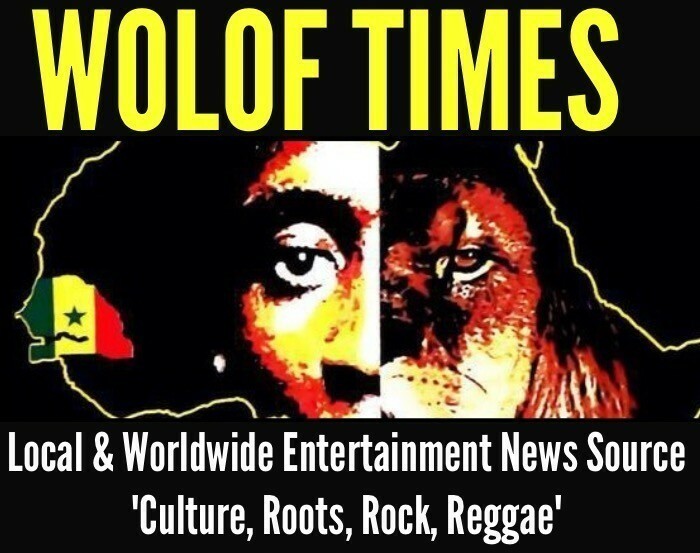 Senegalese season wrestling usually starts around April so this event happening in December allowed Wolof Times to cover the country’s National Sport called Lamb. 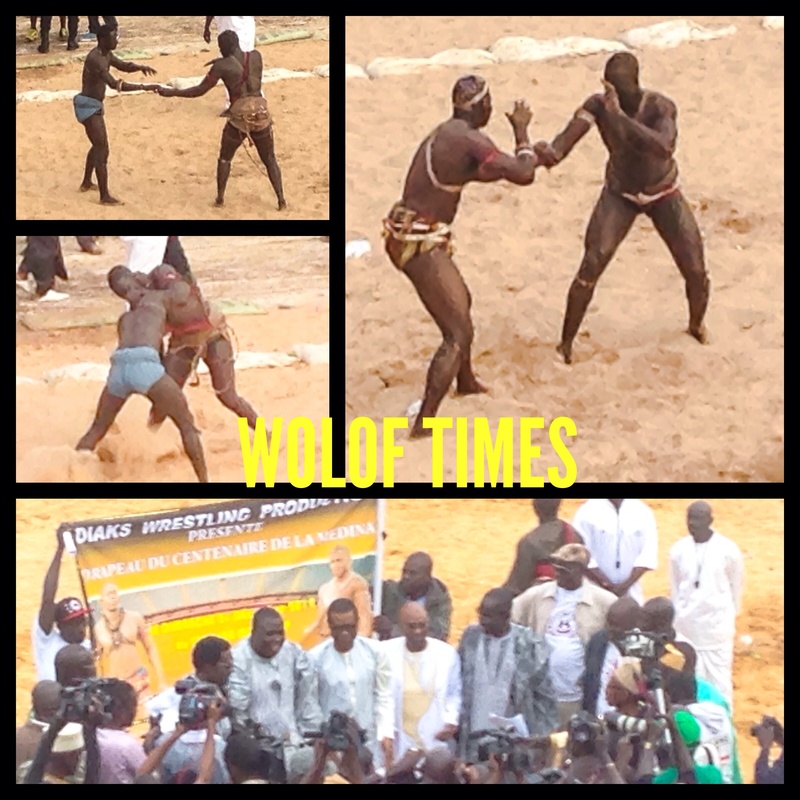 Wrestling events are very popular and this particular one happened in Dakar’s well-renowned neighborhood called Medina. The country’s best-selling singer of all-time born and raised in the neighborhood and who completed a short bid as minister of culture even graced the event with his presence. This to the delight of the local crowd as wrestlers of Medina were battling outsiders from suburban regions. One can get a feel of the culture through the folkloric attires of the Sabar drummers and wrestlers who dance and perform various spiritual rituals prior to the fights. The crowd definitely gets into it and wrestlers off this day add to the excitement by defying each other in the stands to hype up upcoming events.